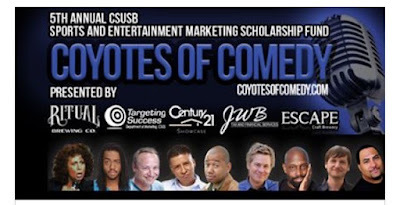 In case you need us tonight, we'll be in the Redlands at the Coyotes of Comedy show! 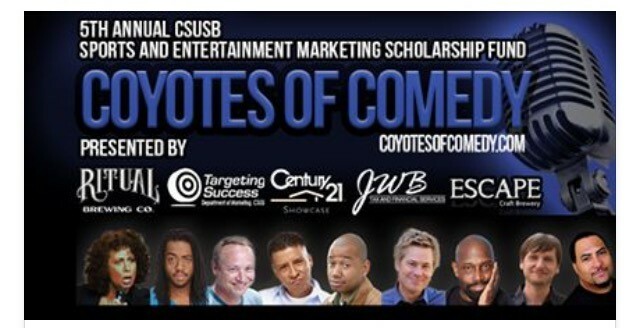 Tickets are available at www.coyotesofcomedy.com. Check them out if you get a chance! Excited to see Keith do his stand up routine again. He's going to kill it!